Looking for more gift ideas for the beauty lover on your list? How about something that’s extra special. Everyone loves receiving something that is made in small batches. We love limited edition gifts because we know not too many people will have them, once they are sold out, they are gone. This makes them very special, almost exclusive. One such beauty item is the Artis x Nicole Guerriero Limited Edition Holiday Brush Set, a trio of beautifully designed makeup brushes perfect for gifting any makeup junkie. 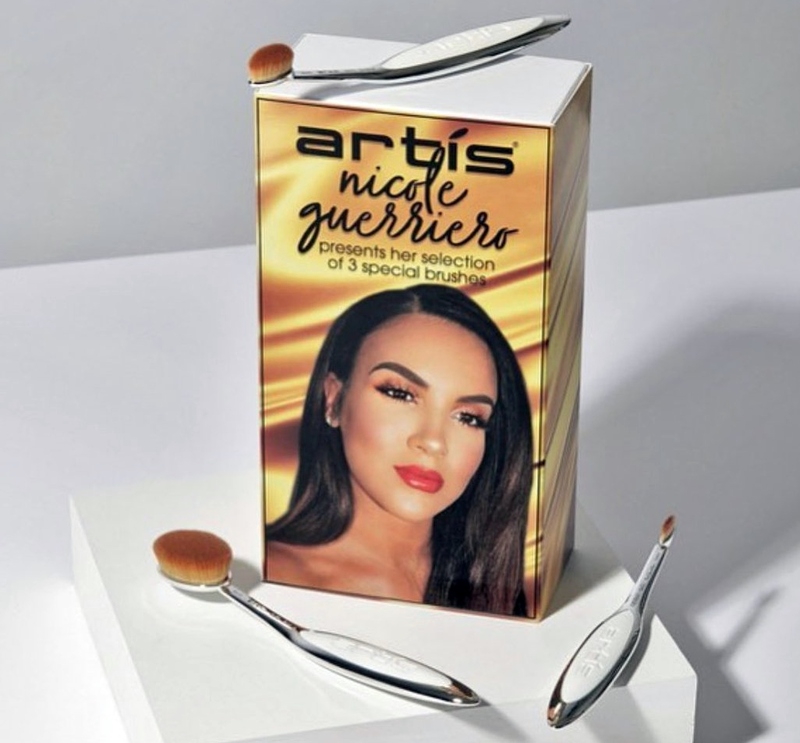 Artis, makers of the stunningly designed, ergonomic makeup brushes, has teamed up with beauty creator sensation Nicole Guerriero to create a limited-edition holiday gift set, the Artis x Nicole Guerriero Limited Edition Holiday Brushes, complete with gorgeous custom packaging. Whether the beauty lover on your list is a makeup pro or enthusiast, these cosmetic brushes make a must-have beauty gift. These brushes showcase trademarked CosmeFibre technology, a revolutionary engineered fiber created by Artis, and an ergonomic handle for delivering effective, flawless results. 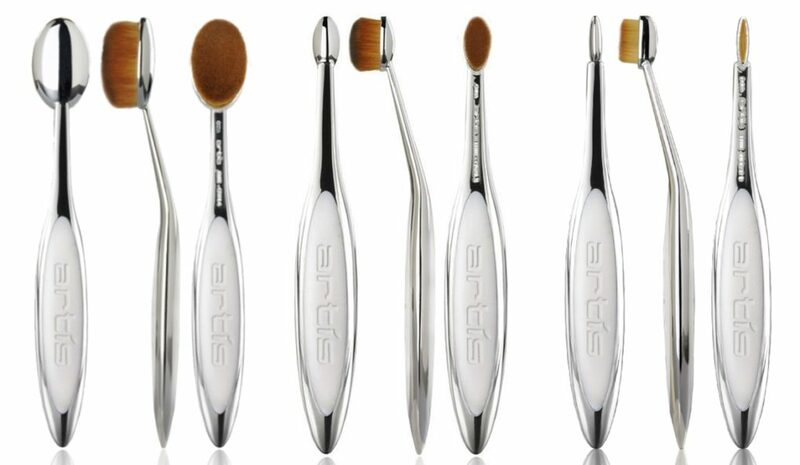 Elite Mirror Oval 6: The best selling size Artis brush in the world; this brush is a favorite among makeup artists and celebrities for applying foundation, concealer, highlighter, blush, contour, and even skincare formulas. Elite Mirror Oval 3: This compact brush is a great size and shape to expertly apply and blend products on and around the eyelid area; including a focused application of foundation, contour or concealer to key areas of the face. Elite Mirror Linear 1: A revolutionary brush designed so that a thin row of patented CosmeFibre makes creating line shapes easier. In fact, whether you’re filling in your brows or lining your eyes, this brush is superb to use, because the line it draws can be as narrow as only a couple millimeters wide. 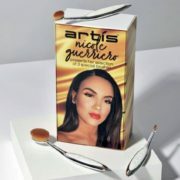 The #NicoleGxArtis Special 3 Brush Set is available for $99.00 on www.ArtisBrush.com. How we’d love to live a life of luxury where we can get pampered whenever we desire. 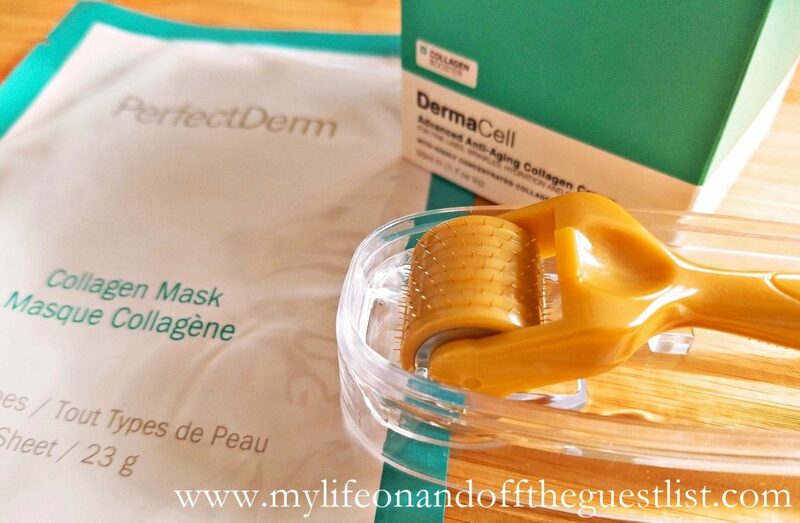 We’d love nothing for than our face to look radiant and youthful, and our skin to be glowing. But spa visits don’t come cheap unless you take advantage of those twice a year $50 Spa Week deals and plastic surgery is too expensive. But there is hope for affordable beauty treatments you can enjoy. 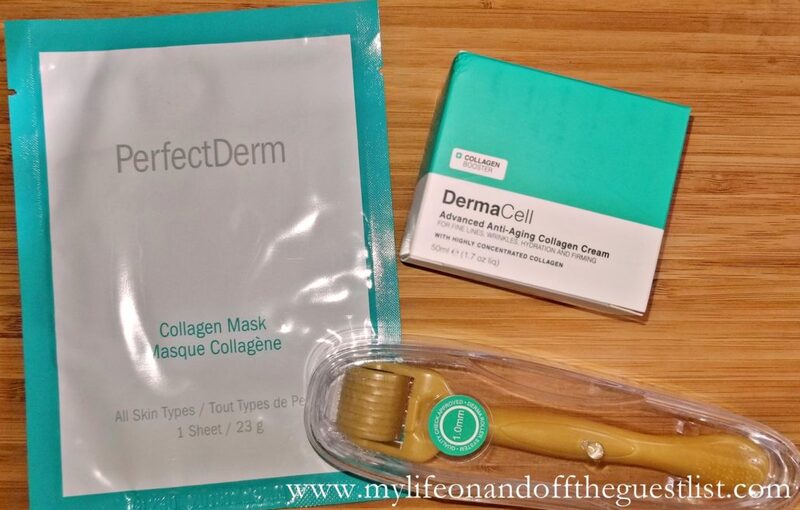 If you’re ready to reduce your fine lines and wrinkles and lift and tighten your sagging skin, keep reading. It’s the latest must-have, anti-aging beauty device, the Titan by Silk’n Skin Tightening and Lifting Beauty Device. The Titan by Silk’n Skin Tightening and Lifting Beauty Device is the most advanced and least invasive way to tighten the skin. 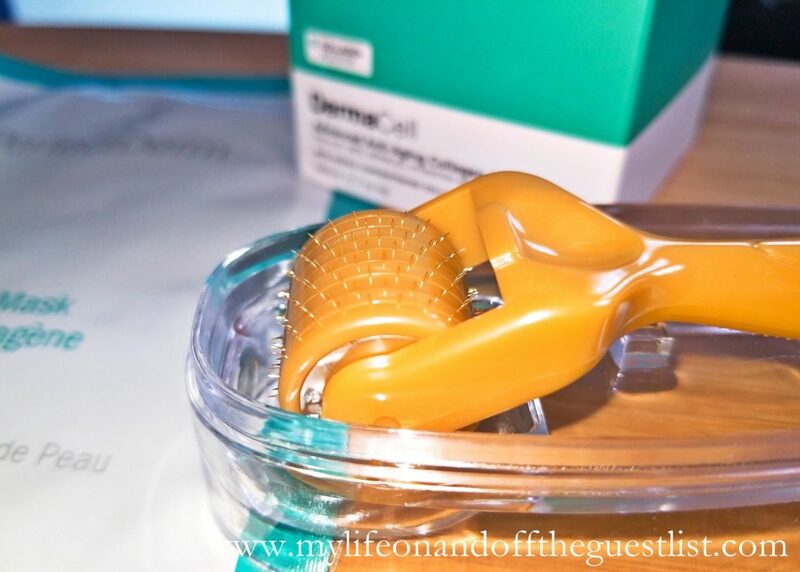 This breakthrough at-home device works from the inside out to activate the body’s natural restoration process. 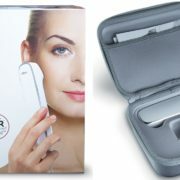 It features infrared energy which increases blood circulation to improve skin tone and texture, it uses LED Light Energy to grow new collagen to reduce fine lines and wrinkles and boasts RF Energy to penetrate deep beneath the skin to contract connective tissue, remodel collagen and strengthen elastin to lift and tighten sagging skin. Basically, it seeks out your damaged tissue and repairs it. The Titan by Silk’n (with included Slider Gel) retails for $269.00, which is a much more affordable option than any facial or plastic surgery procedure. The Titan is suitable for both women and men, all skin types and skin colors and makes a wonderful holiday gift. 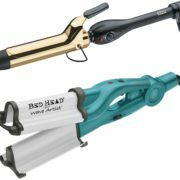 We love being introduced to new beauty products, especially if we’re seeing beauty products and tools, unlike anything that’s already out there. 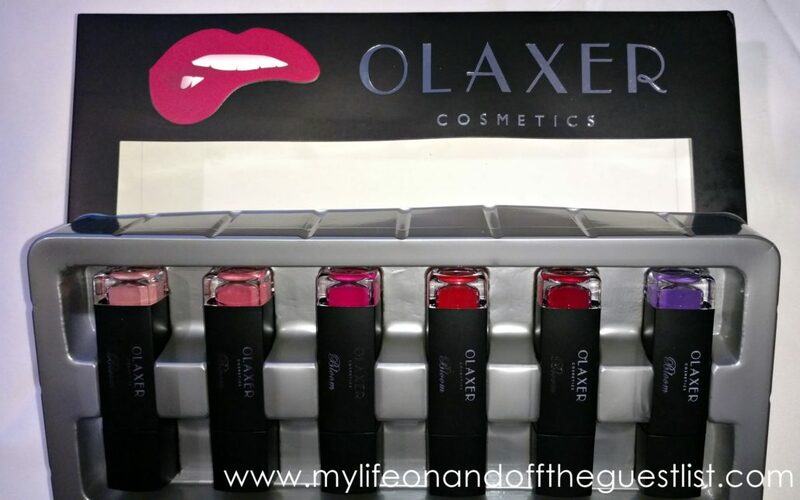 We were recently introduced to Olaxer Cosmetics Beauty Products and their wonderful products. 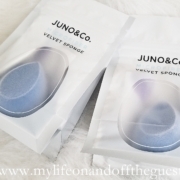 They offering many of your beauty category favorites – matte lipstick, bath bombs, magnifying and lighted makeup mirrors, mud masks, cleansing brushes, and our favorite, hair straightening tools. 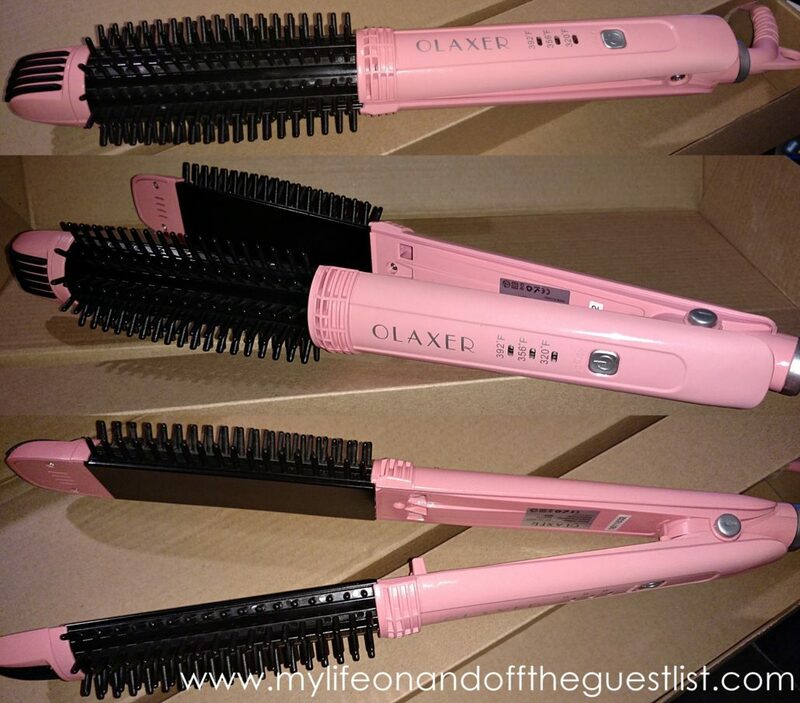 Because we’re blessed with a head full of very thick hair, we’re incredibly excited to try the Olaxer Cosmetics 3-in-1 Ceramic Hair Straightener/ Hot Brush/ Curling Iron with Ionic Technology; and because matte lips are oh-so-in right now, we’ve become fans of the Olaxer Cosmetics Lip Glaze Matte Liquid Lipsticks. 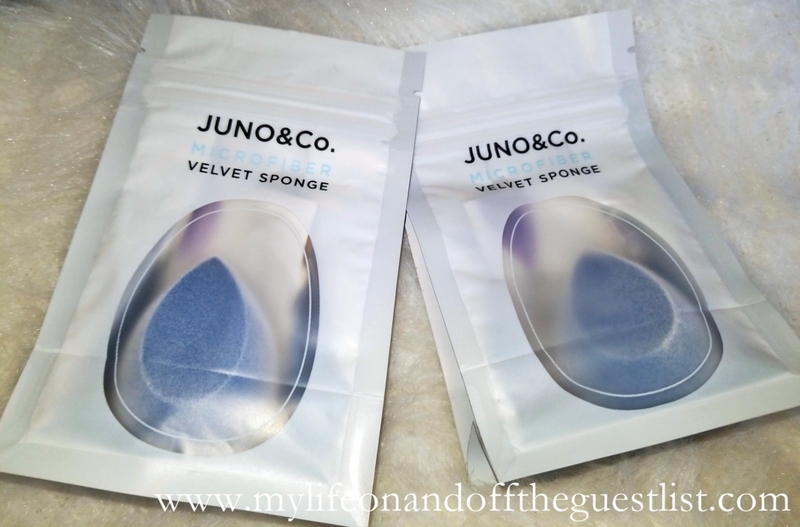 We’ll be highlighting both those beauty products in this post. If you’re a woman with hair longer than two inches, chances are you have several haircare tools taking up space in your bathroom. Those tools could include a hairbrush, curling iron, and flat iron, and if you’re African American, possibly a hot comb. 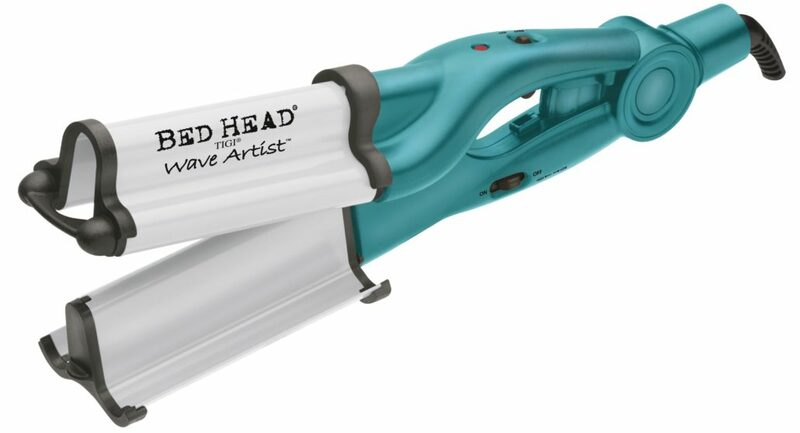 What if one beauty tool could eliminate those others, saving you time, space, and money? That’s exactly what the Olaxer Cosmetics 3-in-1 Ceramic Hair Straightener/ Hot Brush/ Curling Iron with Ionic Technology will do. 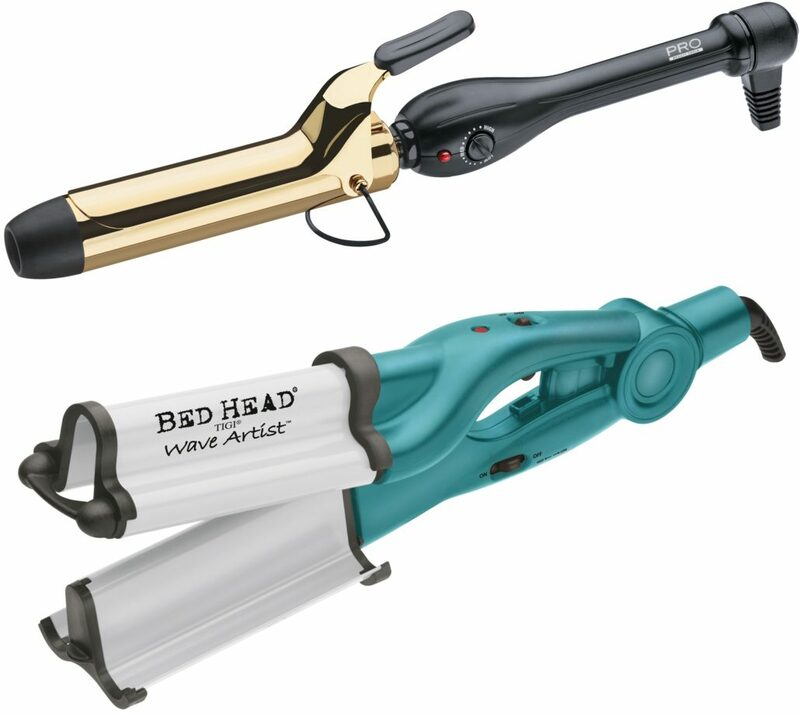 This versatile beauty tool is a Flat Iron with ceramic plates that heat up quickly, distributing heat evenly across the iron, ensuring your hair is not damaged by hotspots; a Hot Brush that uses shine ionic technology which emits negative ions that counteract the positive ions present in dry hair; and a Curling Wand with three temperature settings (High 392°F / Medium 356°F / Low 320°F) to best fit your hair type. 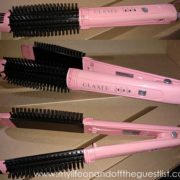 The best part, this Olaxer beauty product is available on www.amazon.com for only $24.99. We all know a matte lip is at the top of the beauty trends list right now, and Olaxer is offering you six stunning matte lip colors for such a low cost. What makes these lipsticks different is they glide on like a lip gloss dries like a matte lipstick. It has the staying power of a lipstick, we’d call it a matte lip cream. It even comes with a lip gloss wand for nice, even full application and coverage. The texture of the Olaxer Cosmetics Lip Glaze Matte Liquid Lipstick is softer and more delicate. It boasts a long-lasting, non-stick formula which contains moisturizing ingredients for a comfortable, emollient and silky feel against your lips. How much does this amazing lippy set? Can you believe it’s only $19.99 on www.amazon.com? Talk about a steal! What are your thoughts on these Olaxer Cosmetics beauty products? 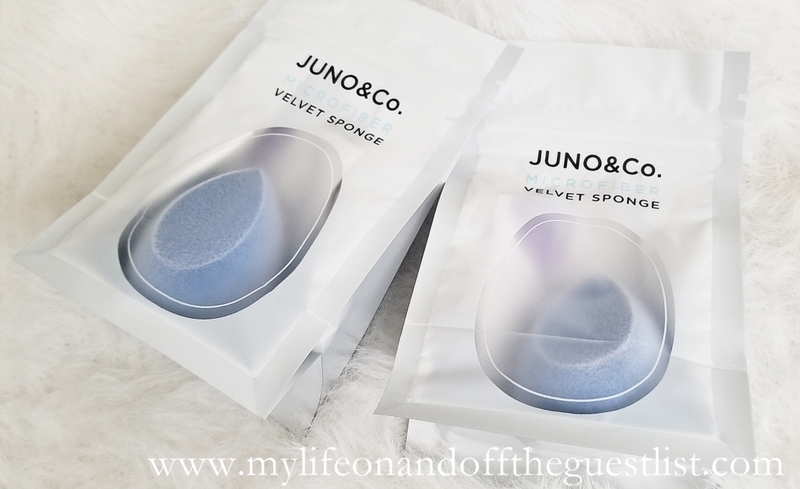 Are you excited to try these? There are lots of ways to support the arts, and while it’s always an amazing feeling to do it selflessly, sometimes getting a reward for doing something good is a wonderful thing. 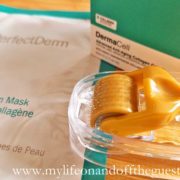 For beauty lovers like us, doing something wonderful and receiving a beauty reward for it is almost euphoric. 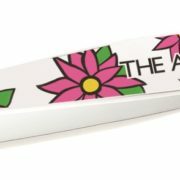 Take for instance this limited edition Art of Elysium Tweezer from Tweezerman, purchasing this bright floral print tweezer helps to continue the amazing workshops between children and artists. 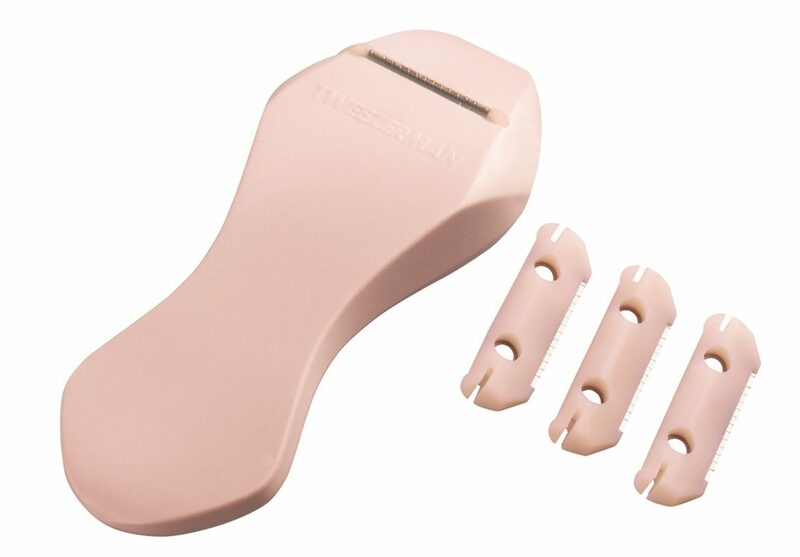 Tweezerman, the premiere beauty tool brand recognized for its professional quality and cutting edge products, has introduced a new 2016 limited edition tweezer to support The Art of Elysium, a charitable organization dedicated to empowering artists and communities of need to join together and emotionally triumph over their circumstances through art. The Dahlia Mini Slant Tweezer, created in partnership with The Art of Elysium, features the dahlia flower, which symbolizes blooming self-expression represents the blossoming of hope and support each new day. This cheerful limited edition mini slant tweezer was inspired by art created through a collaborative in-hospital workshop with children and artist Andrew Ondrejcak, honoring The Art of Elysium’s 2016 Visionary Recipients: Vivienne Westwood & Andreas Kronthaler. It features the same famous precision as Tweezerman’s award-winning, full-size slant tweezer, including the stainless steel tips that are both durable and easy to clean. The Dahlia Mini Slant Art of Elysium Tweezer is the perfect size to keep in your handbag for emergency stray hair issues. Tweezerman has been a long-standing supporter of The Art of Elysium organization, sponsoring their annual star-studded black-tie charity gala “HEAVEN”, in addition to partnering with them the last three years designing limited edition Mini Slant prints. The Dahlia Mini Slant Art of Elysium Tweezer retails for $17.00, with one dollar from each tweezer sold at Sephora, donated to The Art of Elysium charitable organization.